I'm glad you liked the book, but thanks for helping mitigate my expectations for this. I'm excited, but will wait a bit for it. 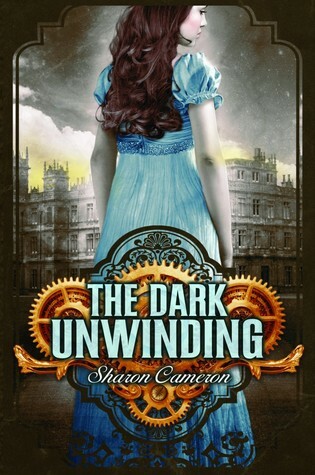 I'm on the fence about this one, I'm not huge on steampunk but this one did sound interesting. I've read a few books where the world building dragged and ended up not liking it so I think i'll skip this one. Thanks for the review.